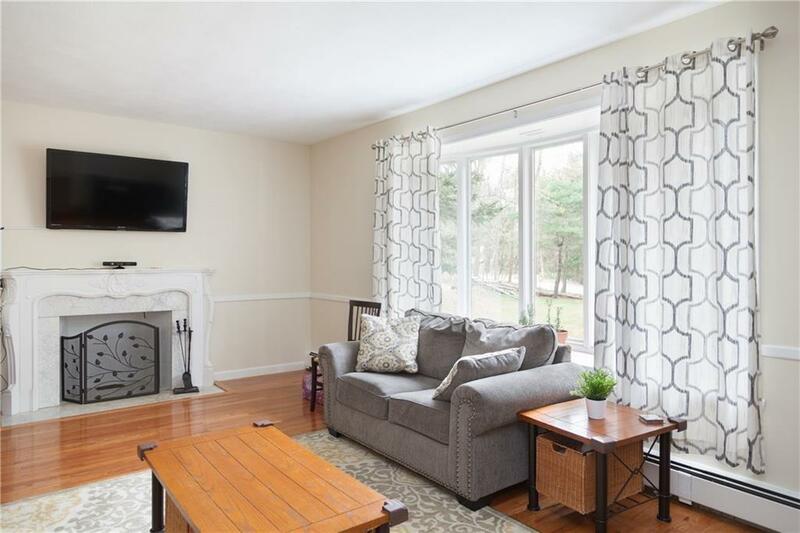 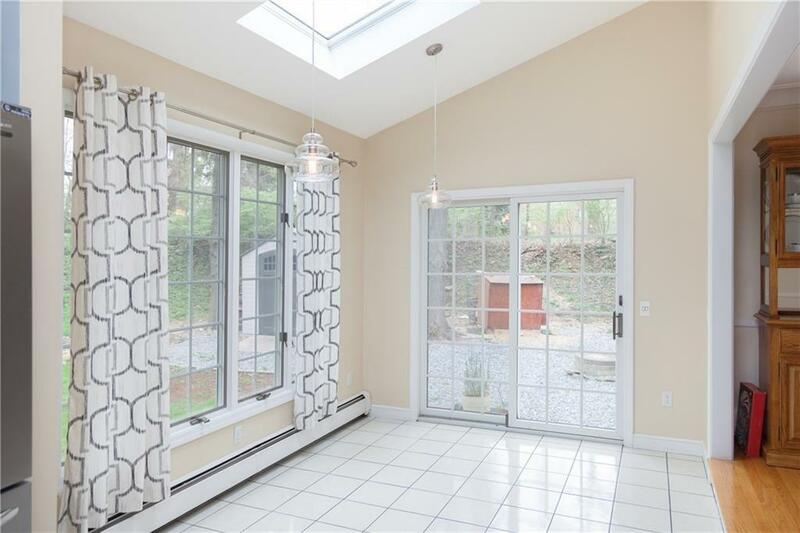 Welcome home to this Tri-level w/ surprisingly contemporary feel, tucked away in a picturesque neighborhood! 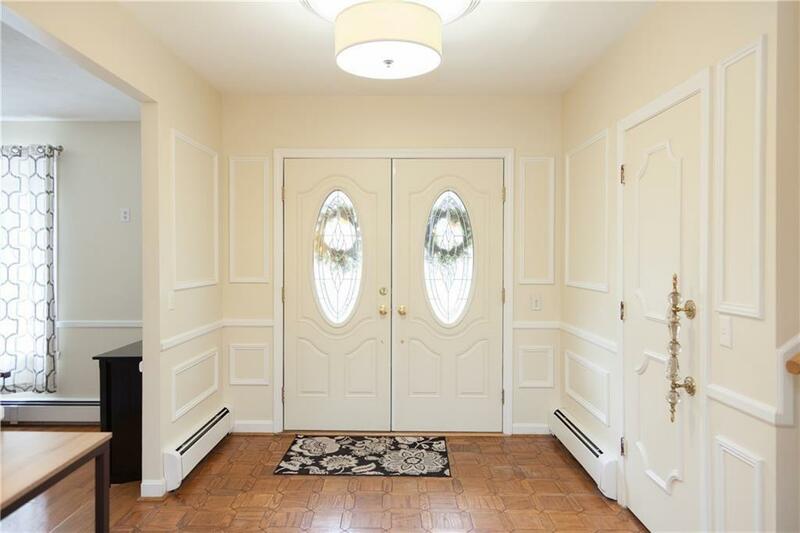 Upon arrival, pass through a double-door, to a spacious foyer, you are then greeted by a fabulous open plan, w/ soaring cathedral ceilings. 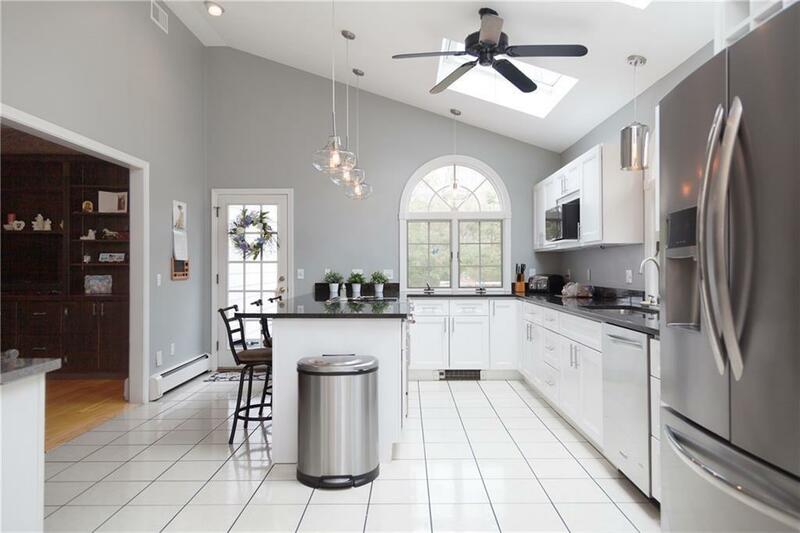 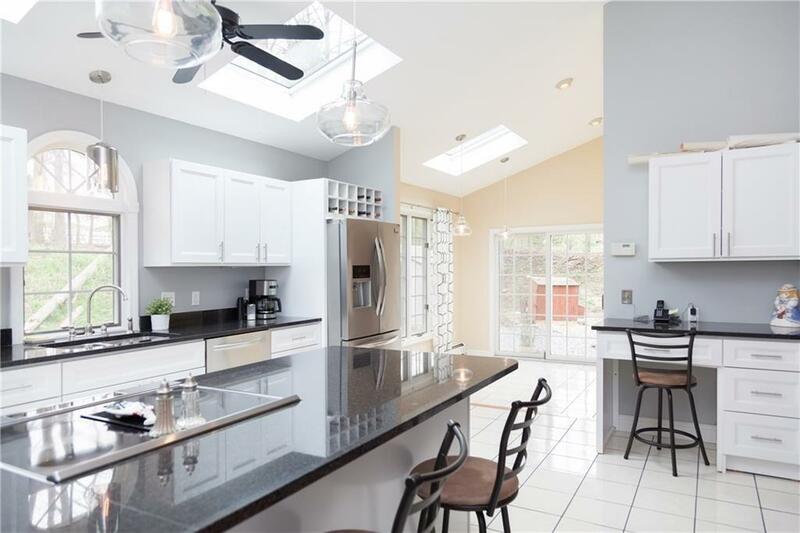 A bright, updated kitchen space has new, oversized skylights w/solar shades built in, stainless appliances & granite that perfectly offset the cabinets. 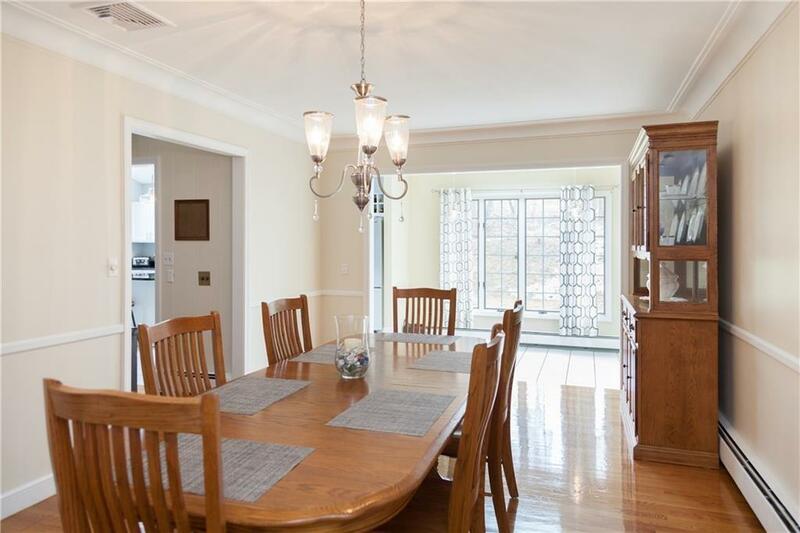 The sunlit space & breakfast area w/oversized palladium windows, is perfect for coffee while enjoying the scenery. 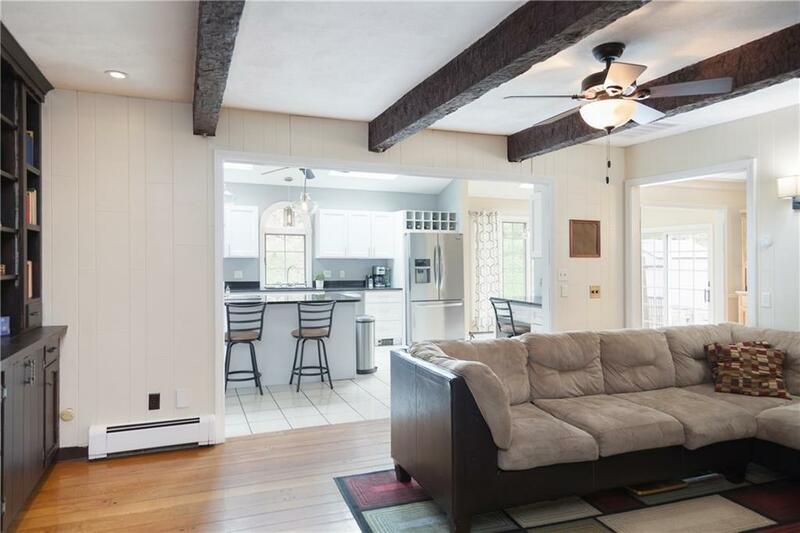 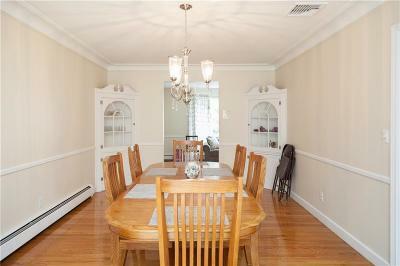 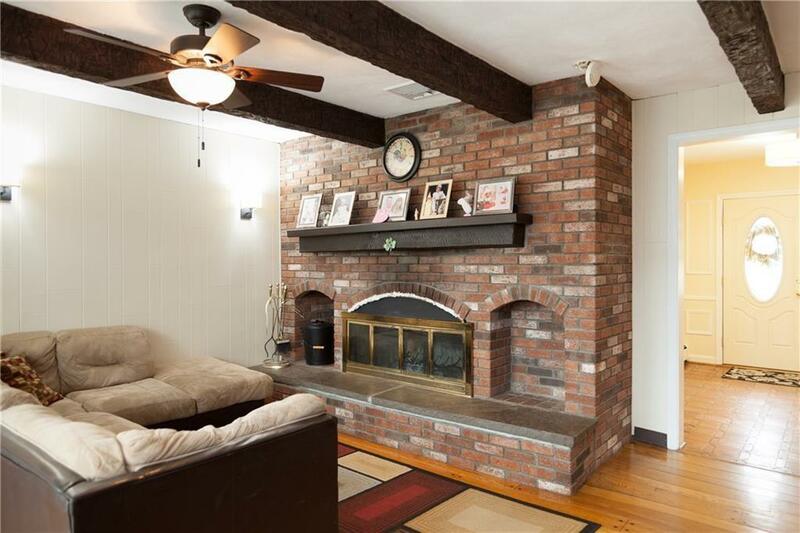 Holidays are no problem, in this rare, 20 ft long dining rm, w/charming built-in shelving. 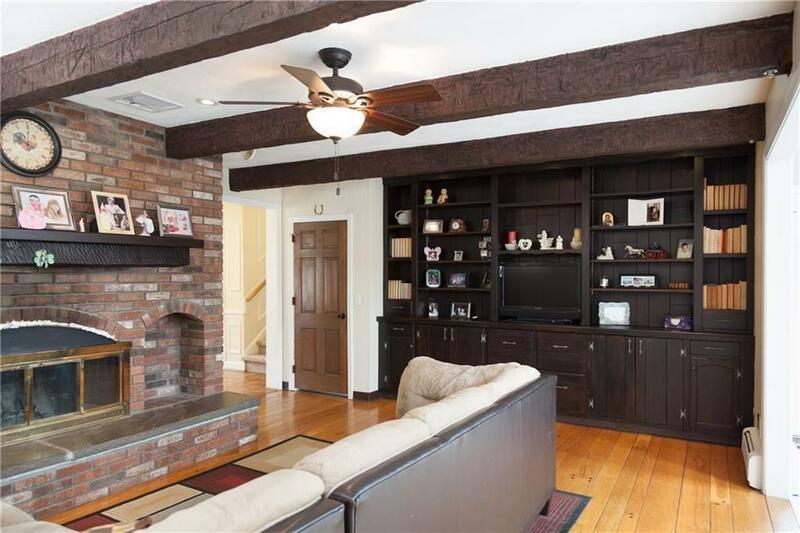 The formal living & family rm each feature a fireplace. 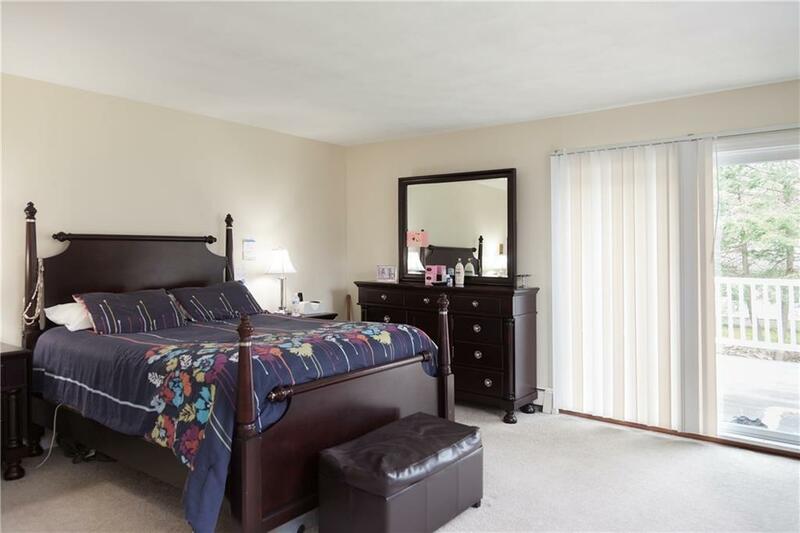 Upstairs, you will find the master, plus two expansive, oversized bedrooms that fit a queen set or more. 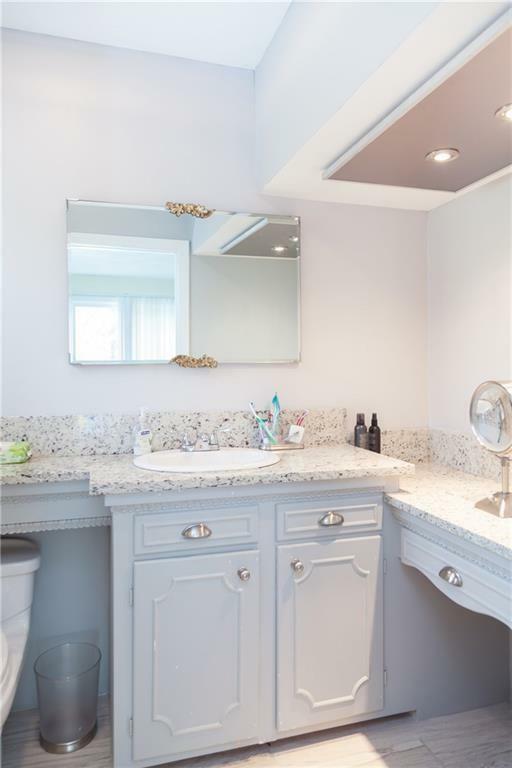 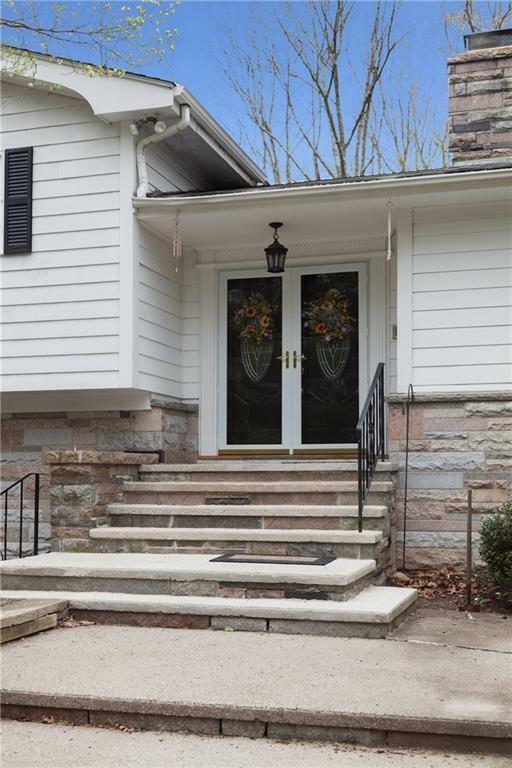 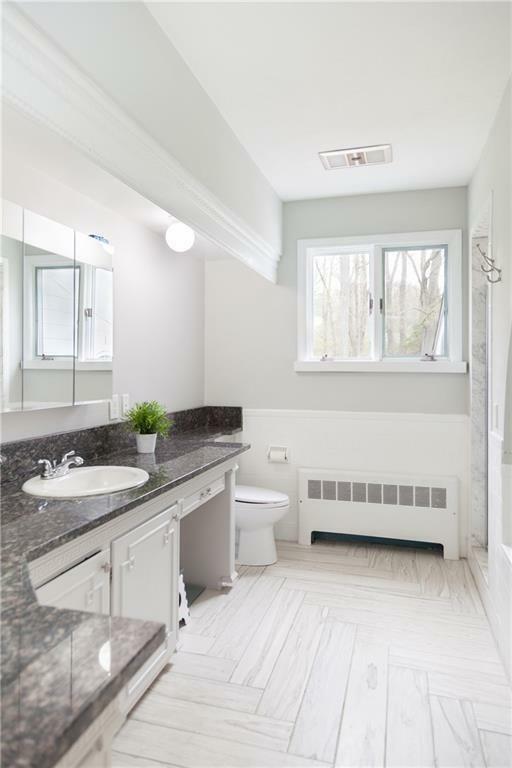 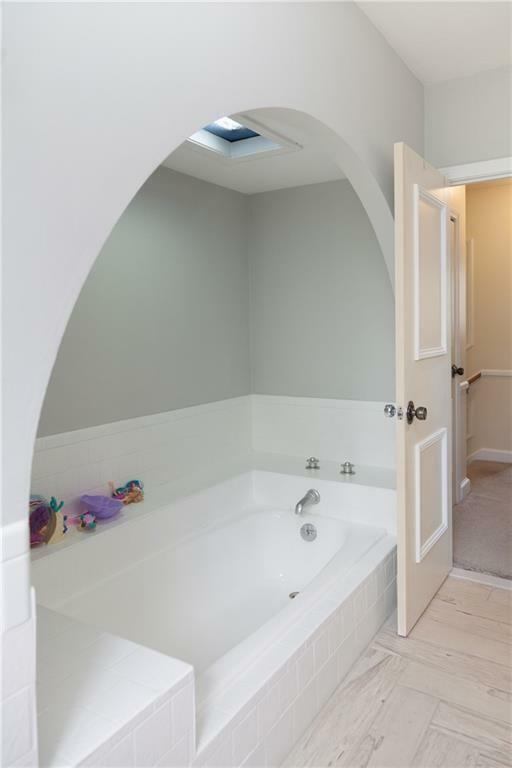 The baths are updated w/granite & feature tile flooring, shower/bath. 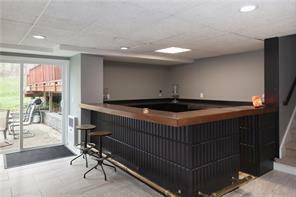 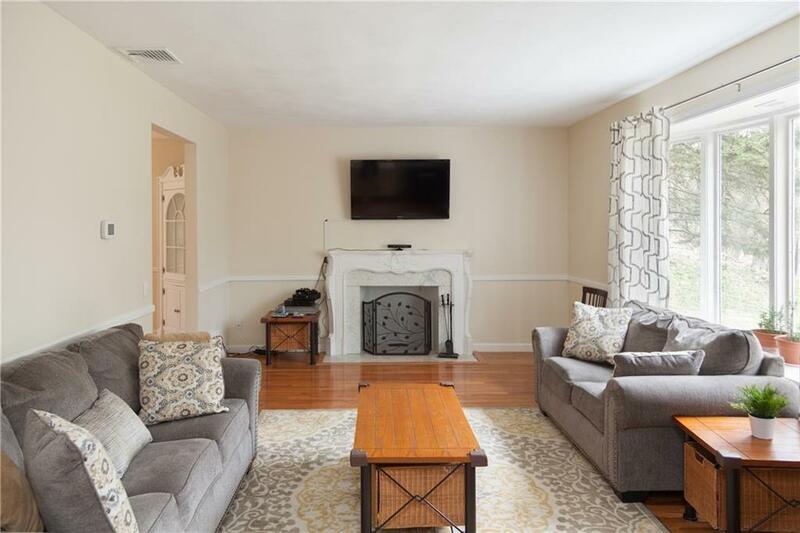 Lower level showcases a wet bar, reclaimed from the historic Narragansett Hotel, along w/ ample space to host game nights. 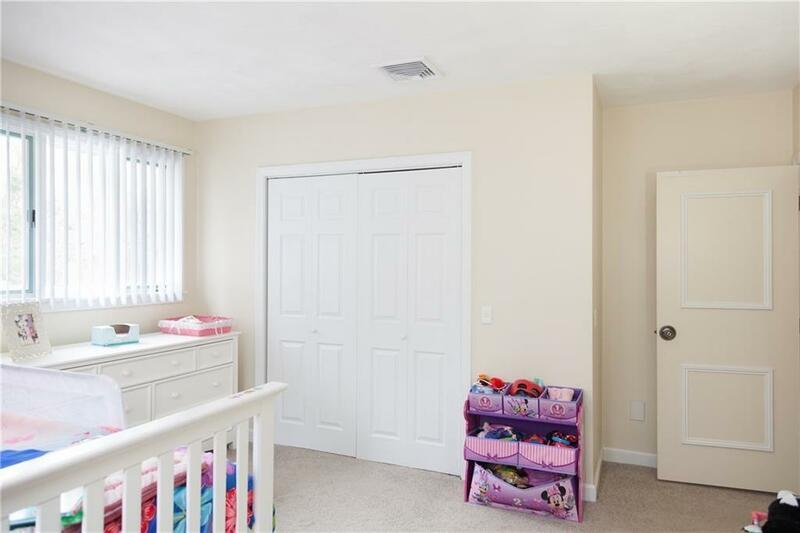 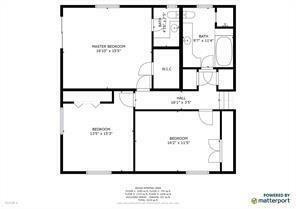 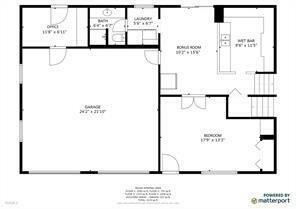 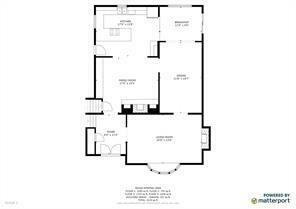 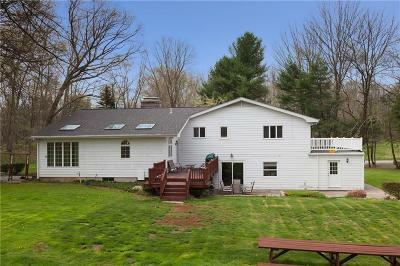 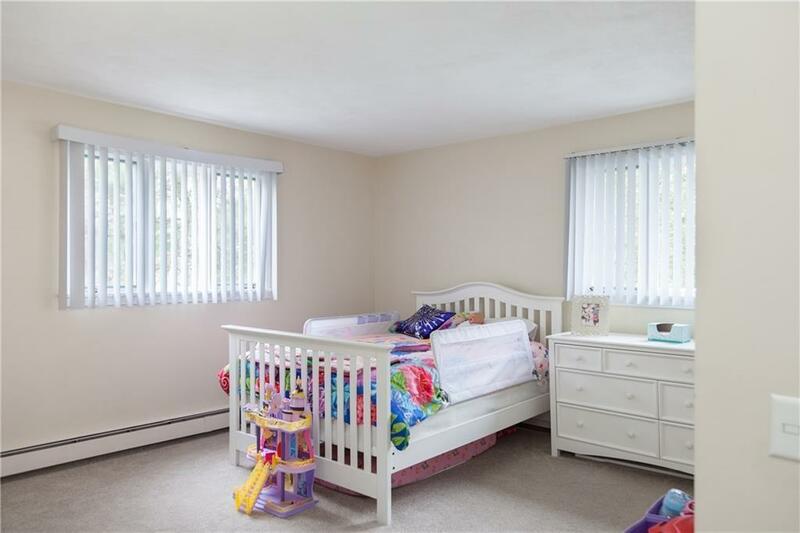 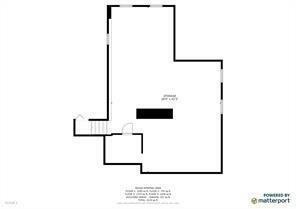 With it's own full bath, bonus rm, plus walkout, this versatile space is potential for in-law. 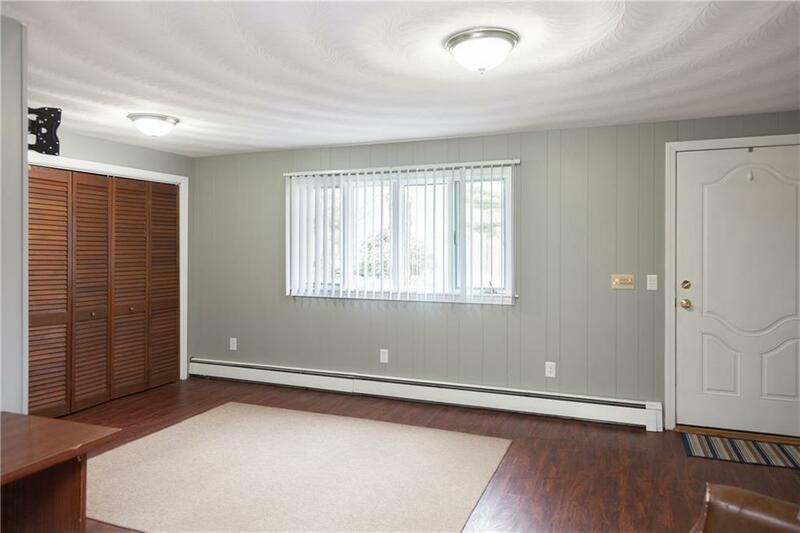 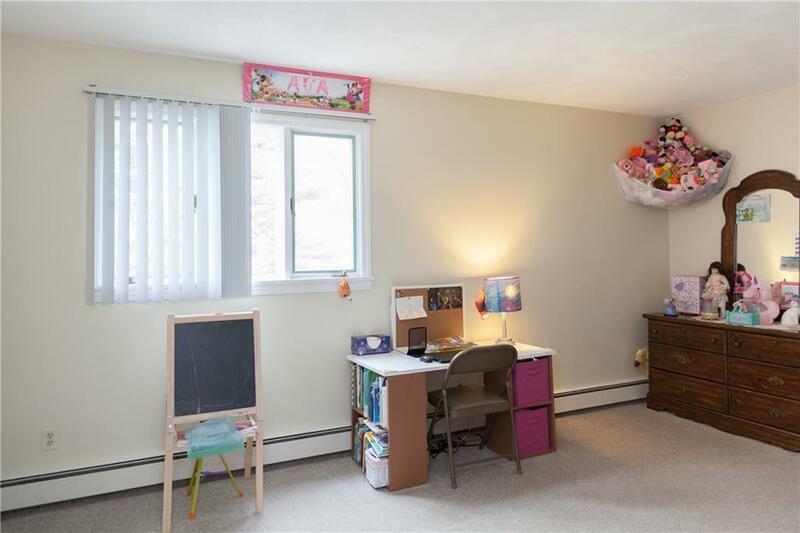 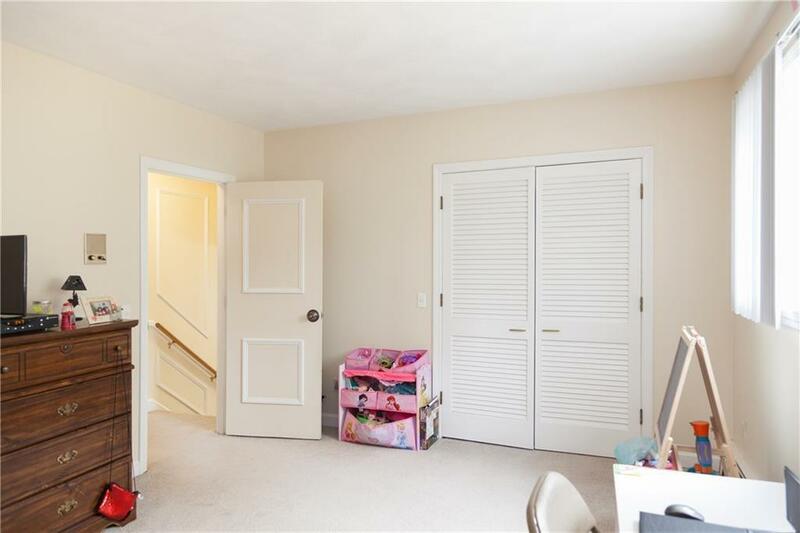 For the work at home enthusiast, a small office, just off the heated, 2 car garage, w/ it's own entrance is perfect. 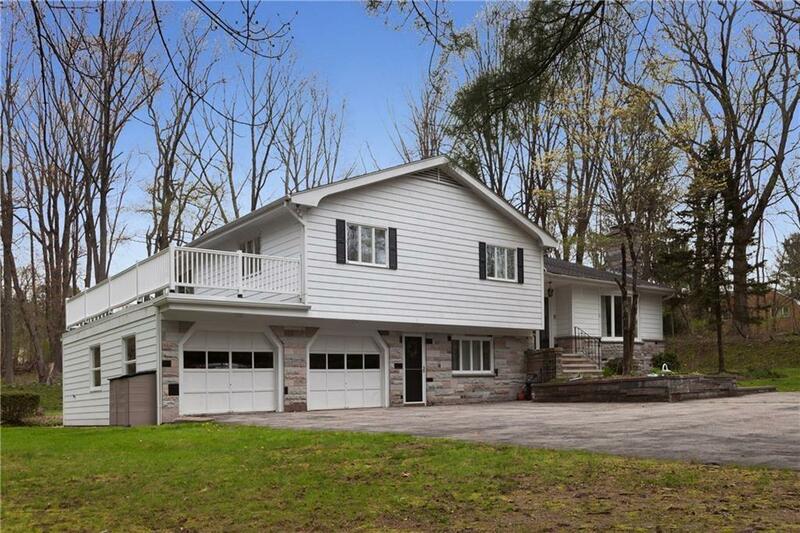 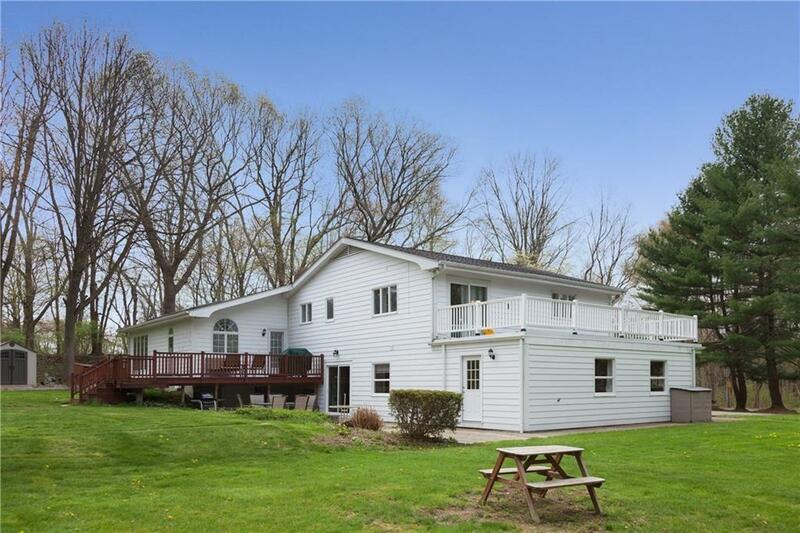 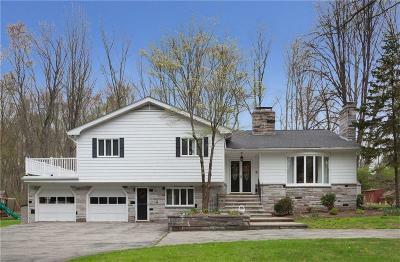 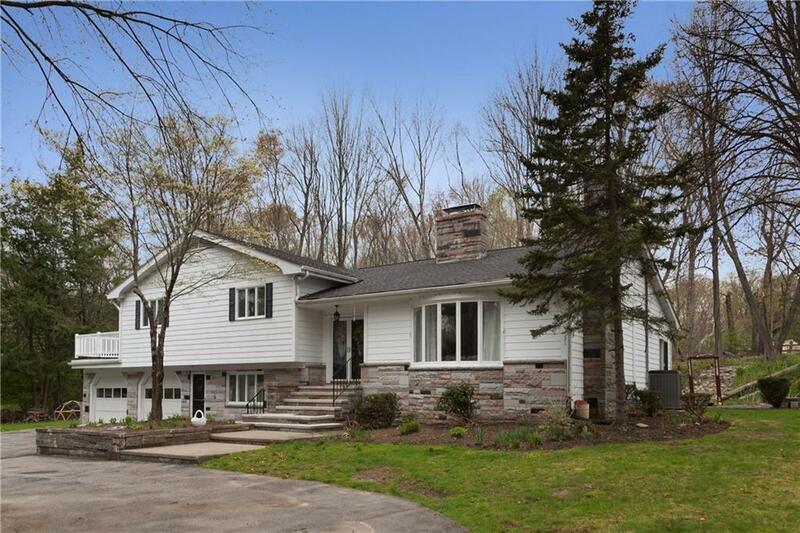 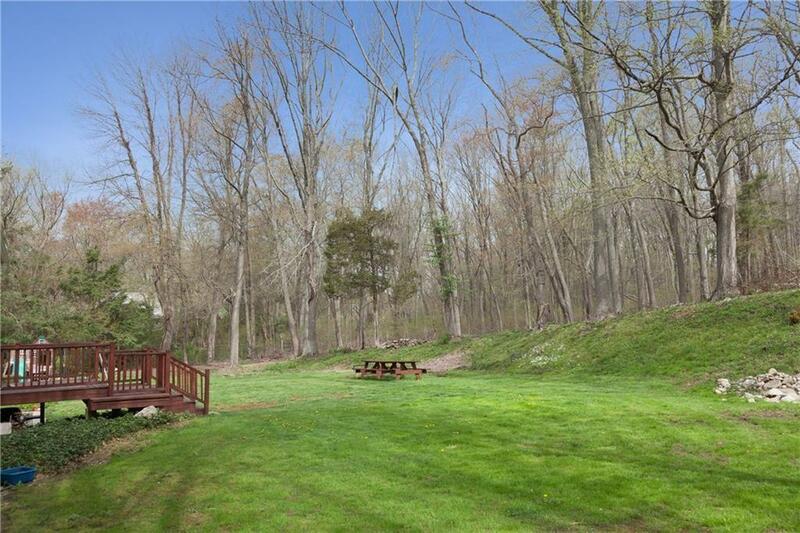 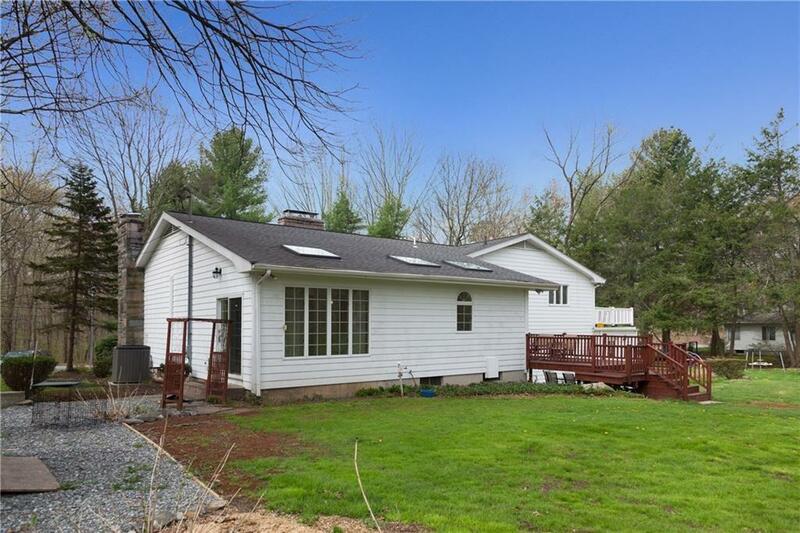 The home is set back w/ a large circular driveway, on a semi wooded lot. 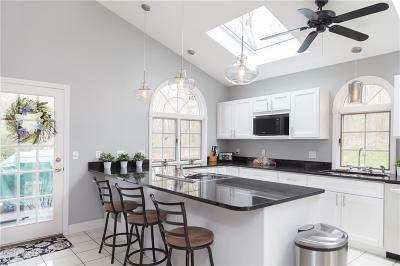 The roof & central AC are both less than 3 years old, & Lincoln is one of the most desirable communities to call home. 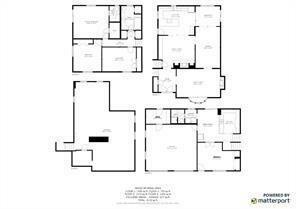 It's top rated school systems, ease of location to all highways, & 35% homestead exemption, make this a wonderful, smart choice!